"For we preach not ourselves, but Christ Jesus the Lord; and ourselves your servants for Jesus' sake. Welcome and thank you for visiting our website. Our prayer is that this website will be helpful and informative concerning Calvary Missionary Baptist Church and all of her activities, services, information, and prayer requests. 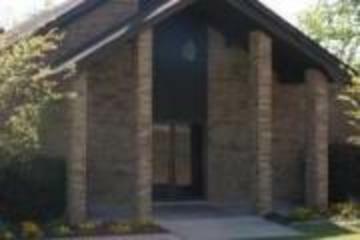 Calvary Missionary Baptist Church is a church which strives to follow her Savior's command to be witnesses unto Him both in Magnolia, the surrounding areas and unto the uttermost parts of the world. Calvary has been a part of the Magnolia community since September 18, 1951, when she organized in the Columbia County Courthouse. On November 7, 1951, Bro. T.C. Miller was called as the first pastor. Land was purchased in December, 1951, on Bessie Street in Magnolia and the first church building was erected. 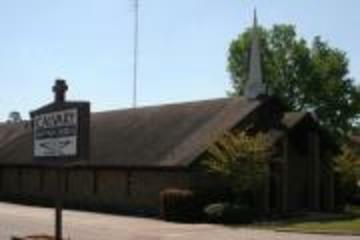 In February, 1977, under the leadership of Pastor Loyd Roper, Calvary purchased land off of the 79 Bypass upon which a new parsonage and church facilities were built. 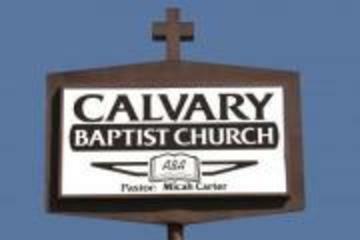 Calvary is associated with the American Baptist Association of Missionary Baptist Churches. 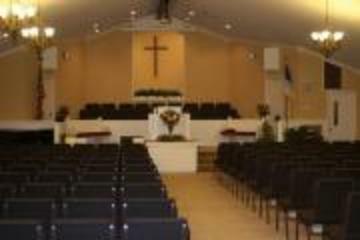 Calvary is a local church which holds fast to the truths of God's Word. We believe that God's Word is our final rule of faith and practice. Calvary is conservative in her doctrines, yet progressive in her vision for God's Work. Our desire is to preach the gospel of Jesus Christ and allow Him to save the lost and burden the saved for a deeper, more consecrated service. To find out more concerning our beliefs, please see the "Our Beliefs" link on the home page. If you are looking for a church where Christ is preached, singing is joyful, love is evident, and God is worshipped, please feel free to come to Calvary. We hope to see you soon! If you have any questions or corrections for the website, please contact the webmaster at: webmaster@calvarymbcmagnolia.com.